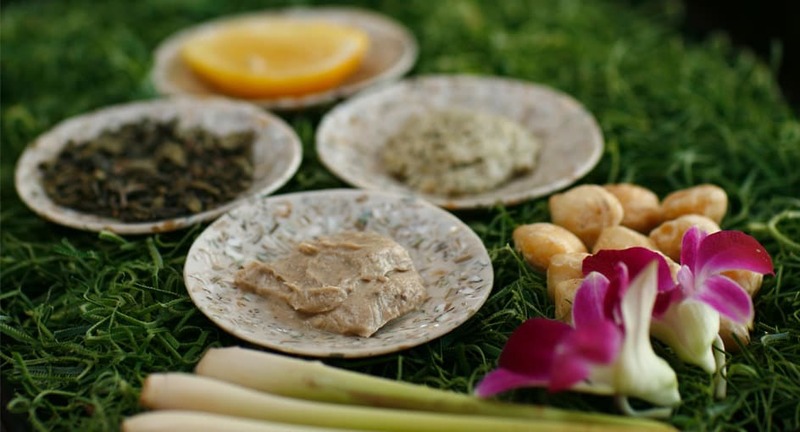 Spa journeys inspired by island spices of Bali. Our rooftop spa overlooks tropical gardens and Mount Batukaru beyond, providing a tranquil escape from the world. Explore Bali's indigenous healing traditions and spice-infused massage oils and scrubs at a top Bali Spa resort. Indulge in spa journeys for two, Elemis facials, and beautifying treatments. This stimulating and warming therapy was traditionally used to treat common cold symptoms. Drawing on ancient practices of Bali and Java, a therapist rubs the skin with ginger oil, and scrapes the neck and back, promoting stamina and increasing energy flow. We had a family massage (twice!) at the spa and the boys loved it.